2012 release, a collection of Bill Monroe covers that Bluegrass musician Tony Rice recorded over a 15 year time span with various musicians. 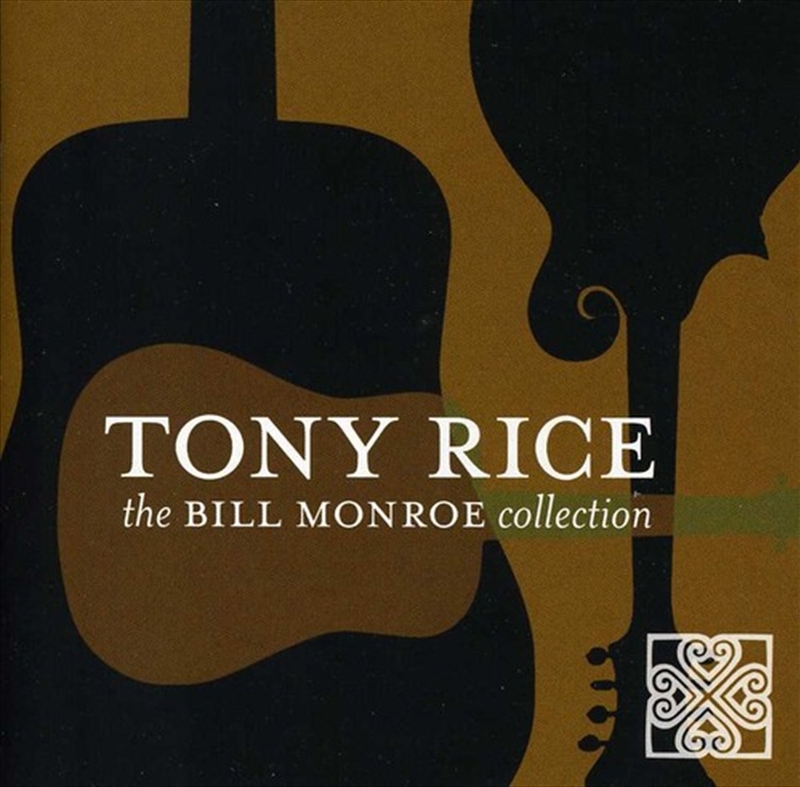 In honor of Bill Monroe's centennial birthday celebration and revered as the Gold Standard of Bluegrass guitar, Tony Rice in many ways has made as deep and unmistakable a mark on Bluegrass as the father of Bluegrass himself. Rice captures something quite different from the originals, yet achingly pure and equally true, cutting straight-to-the-heart of any of this material.